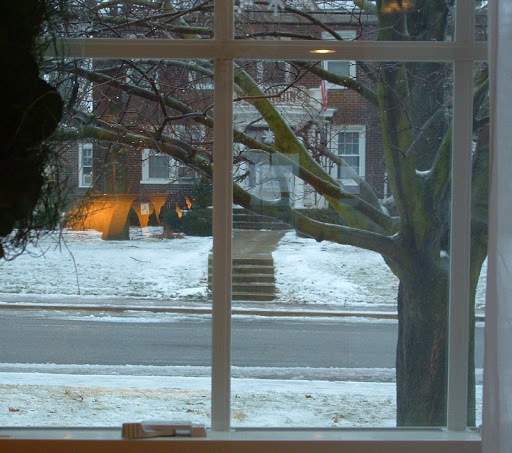 gray, dreary, wet, snowy…I decided it would be a good day to stay inside and make some soup. So that’s what I did. I’ve never actually bought a whole chicken (am I alone in this?? should I be embarrassed?? 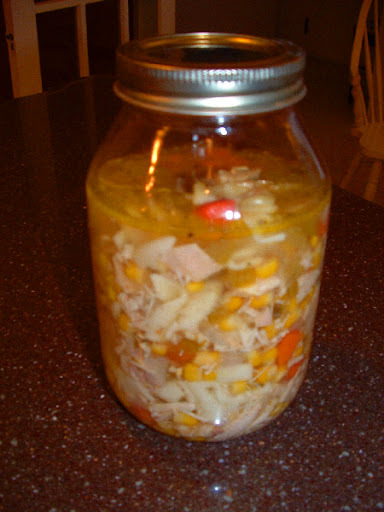 I feel like I should be…), but anyway, I bought a chicken and made Chicken Corn Noodle soup. and here’s the end result. I made lots to freeze and although it took a long time to make, it was really easy. 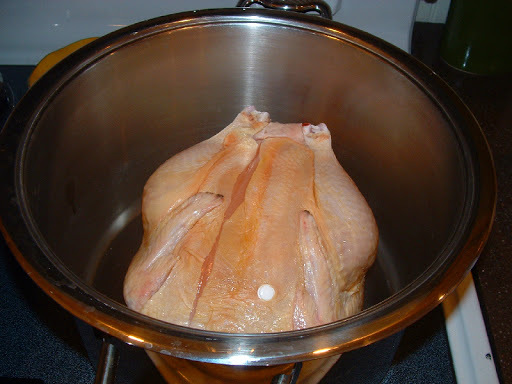 Place chicken in large pot and cover with water; add salt and bring to boil. Reduce heat and simmer for 1-1/2 hrs. Slice celery and carrots and chop onions. Remove chicken and set aside to cool. Add celery, carrots, corn and onions to pot. Remove chicken meat from bone. Add meat to pot. Bring back to boil and simmer 20 min. Bring back to boil and simmer for 10 min. Turn off heat and allow to sit for 15 min. Add water or additional salt if needed.